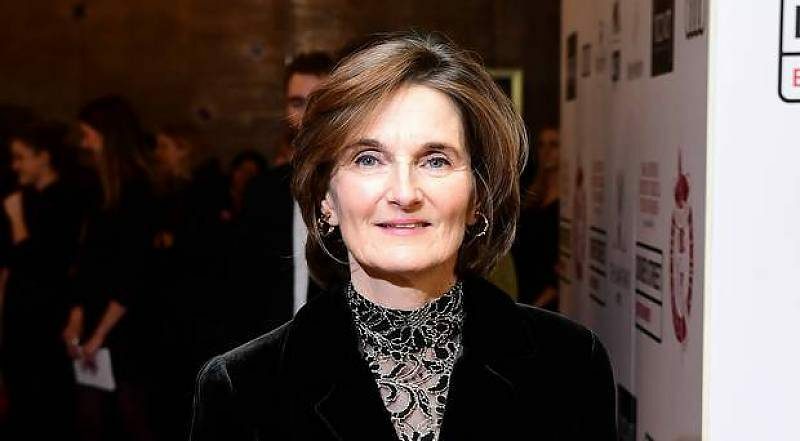 If J K Rowling is frequently held up as a model of persistence – her original Harry Potter manuscript initially rejected by 12 publishers – then The Favourite screenwriter Deborah Davis surely holds a place up there, her own screenplay taking a staggering 20 years before becoming a fully-realized movie. That delayed gratification has made her accomplishment all the more sweet, today nominated for best original screenplay Oscar and BAFTAs. 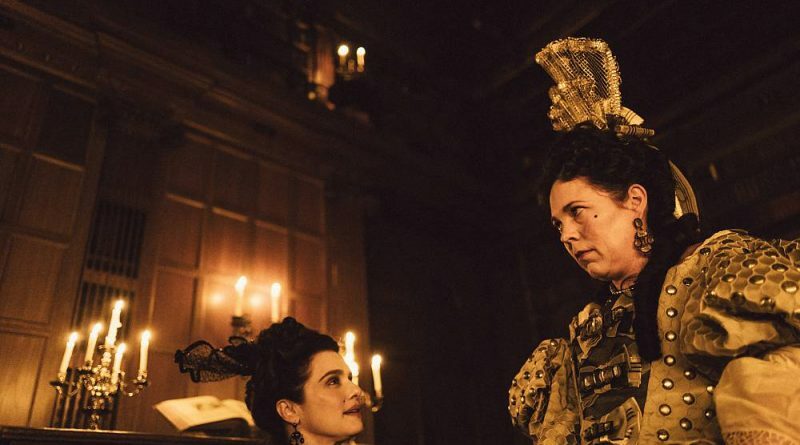 The Favourite is a tale of deception and ambition but one that is particularly cruel and vicious to women. The historical revisionism of the film while captivating is ultimately a tale of women conniving and scheming for power from a regent who is ridiculed by the men of the court.